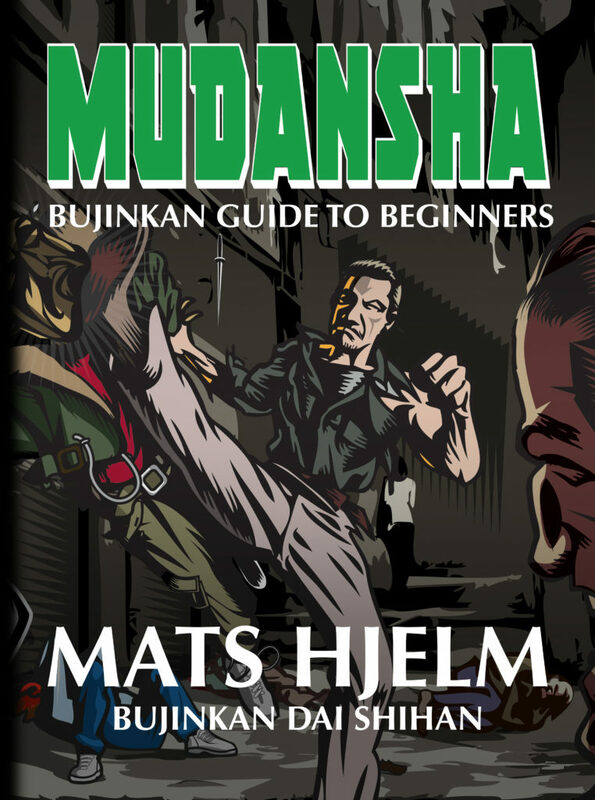 In my humble opinion, the Bujinkan Biken Jutsu is not taught enough in our classes. Japanese kanji are cool. Do you know that “biken” meaning “a hidden secret” (1), but another “biken,” means “in my humble opinion.” (2) It is a sign. As you know, I’m a sword freak. I recently gave a seminar outdoor in Finland on Togakure Happō Biken with my friend Lauri. It was a great seminar. When I came back to my dōjō, I had to teach the Kukishin Biken Jutsu. And I thought it would nice to show both sword systems at the same time. 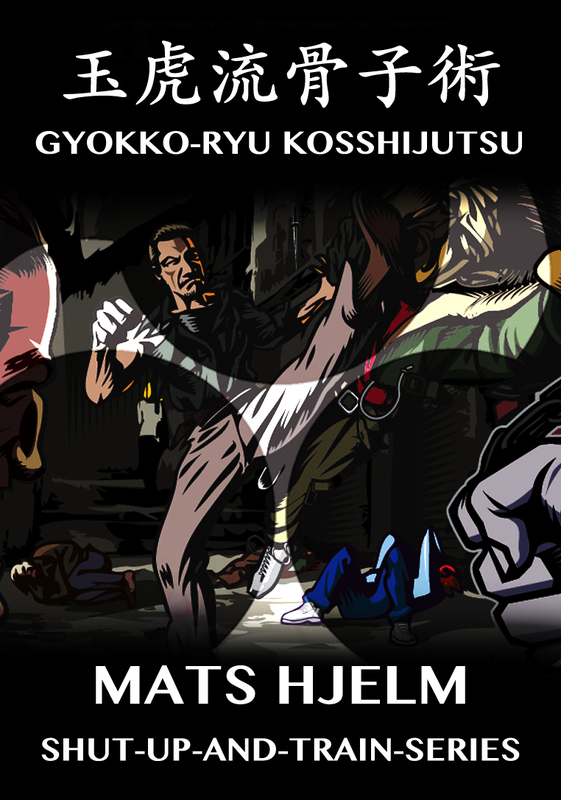 Next week, I will conduct a seminar in Lugo (Spain) on Biken Jutsu. With the seminar’s organizer, we thought that teaching the two systems would be great. It would give anyone a much better grasp of the rich aspects of sword fighting. Studying the logic of the two sets in the same weekend will provide each participant a good experience. Whether you are a beginner or not, you will get a fantastic understanding of what Biken Jutsu is about. Teaching the Togakure AND the Kukishin sword techniques in a single seminar will be a “first” for me. 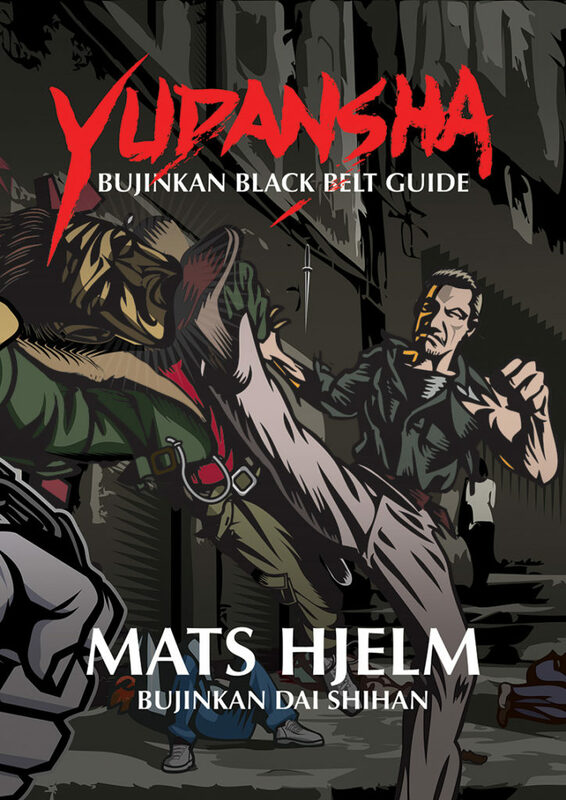 In the Bujinkan, we have nine fighting systems. Only two of them have a densho (3) detailing the waza of the Ryū: the Togakure Ryū Happō Biken, and the Kukishin Ryū Biken Jutsu. Let me clarifies one thing, here. Each fighting system teaches war. All Ryūha had sword waza because in battle you carry weapons. For some reason, we do not have specific densho except for these two Ryū (or they are not transmitted to us yet). At first glance, they look entirely different. But this is only an illusion. On one side, the structure of the Kukishin consists of nine basic forms. They are then multiplied and duplicated into “9 Sayu Gyaku” (4) and “9 henka” (5). This turns the nine basics into twenty-seven forms creating an infinite series of combinations. As my former sword instructor used to say “ancient sword systems were all limited to nine waza. Peacetime created the sword schools of today”. (6) These techniques were then combined together to make surviving possible. I hope that Jose Camino records the seminar on video. 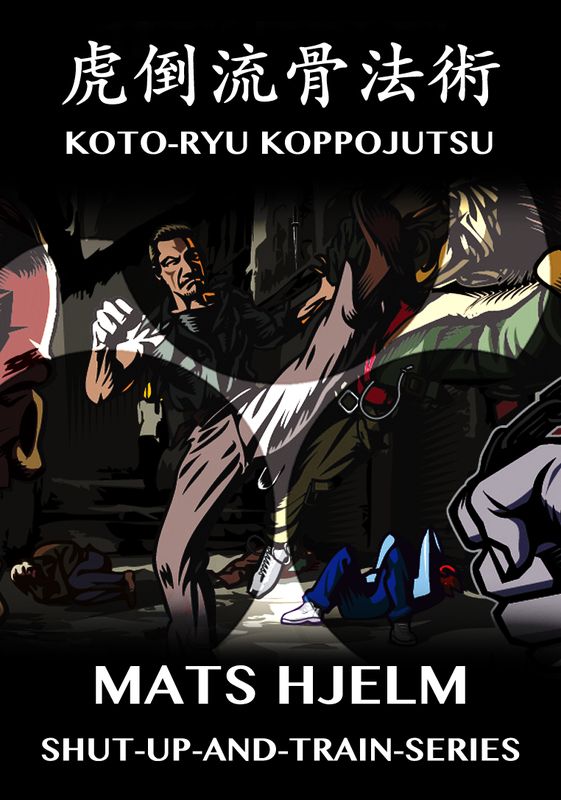 If he does, I will put it on www.koimartialart.com (it will be in Spanish). I have also decided to make a video recording in English next January when I’m in India with Shiva and his Bujinkan India team. 1. Hiken (biken); 秘鍵: hidden mysteries; secret principle. 2. Hiken (biken): 卑見: my humble opinion. 3. Densho; 伝書: book or scroll that has been handed down through generations; a book of secrets. 5. Henka; 変化; change; variation; alteration; mutation; transition; transformation; transfiguration; metamorphosis . 7. 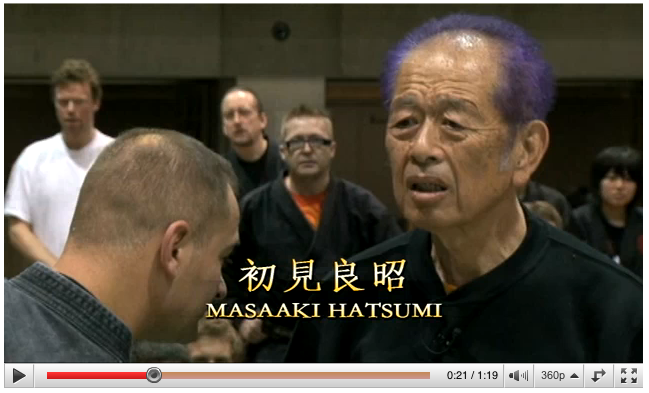 Nine waza: This French instructor lived in Japan for twenty years. Vice-world champion of Kendō. 7th dan Kendō. 7th dan Iaidō. 6th dan Battōdō. He taught Seitei Iai; Musō Shinden (over 70 kata); and new about 30 ancient styles of sword fighting. On top that, he was a Frenchman, member of the National Japanese Kendō team! He was outstanding and knew a lot. 8. Densho; 電書: electronic book; e-book; ebook. Next PostNext Waza Or Kankaku?